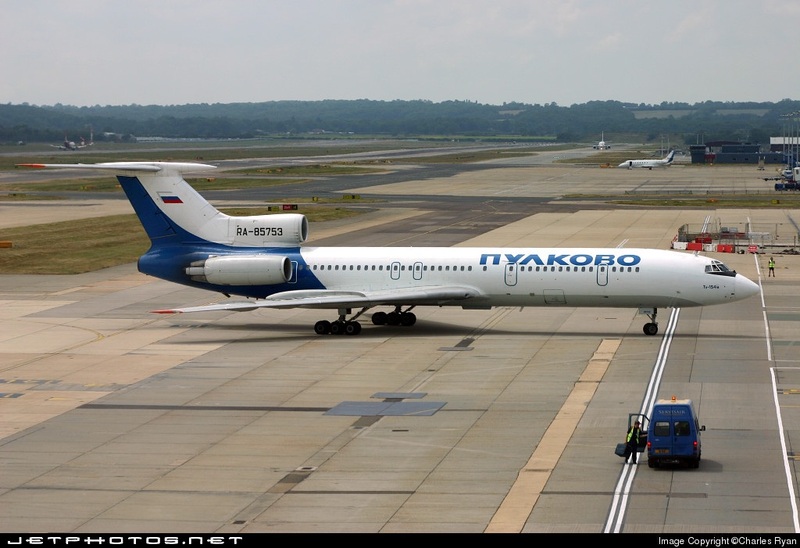 * Some photos are credited to the respective photographers from Jetphotos.net and Airliners.net. 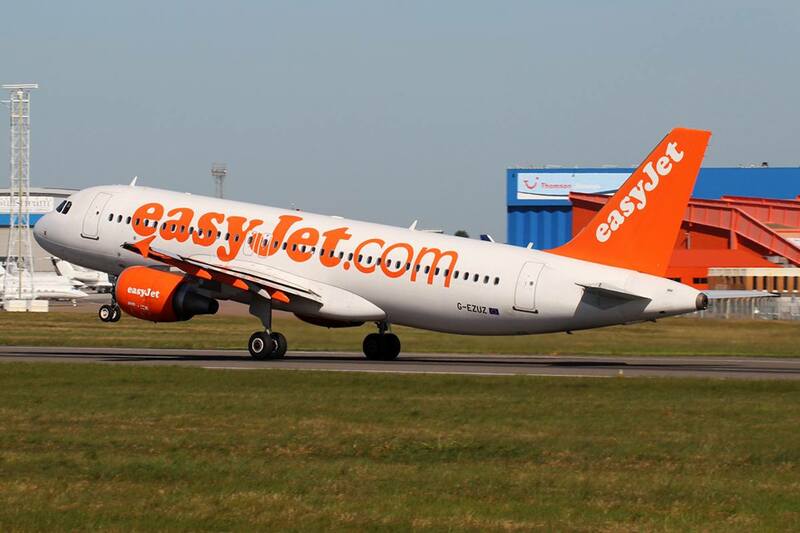 Easyjet is an UK Low Cost Carrier based in London Luton Airport. 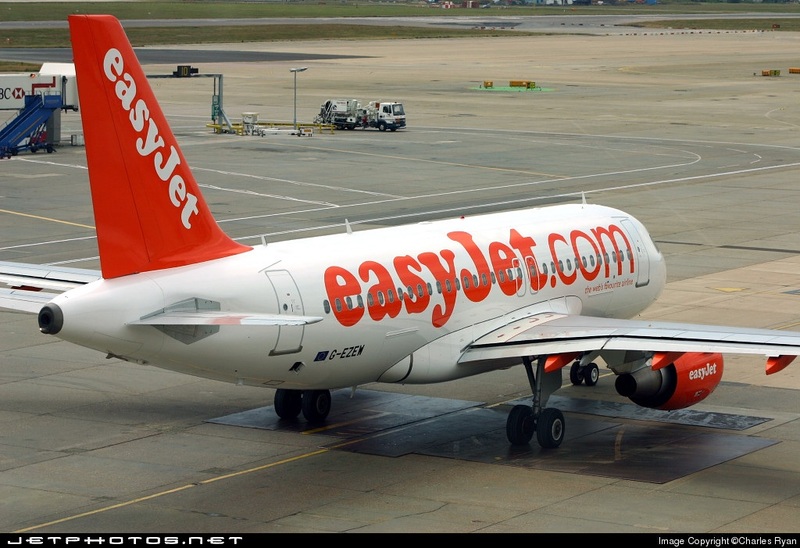 It was established in 1995, launched by Greek Cypriot businessman Sir Stelios Haji-loannou. Initially the airline started service with 2 Boeing 737-200 and operated on 2 routes: London Luton to Glasglow and London Luton to Edinburgh. 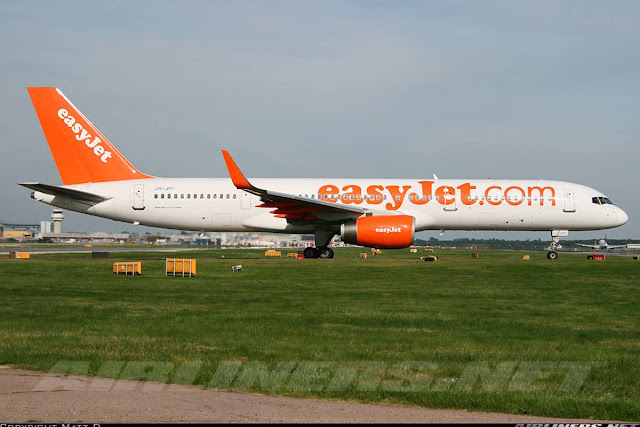 In April 1996, it owns its first aircraft, a Boeing 737-300 which allows the airline to launch its first international destination, Amsterdam. Operating an all-Economy Class seats on its aircraft, it becomes the largest U.K operator in terms of passenger numbers as it operates over 700 routes in 32 countries. 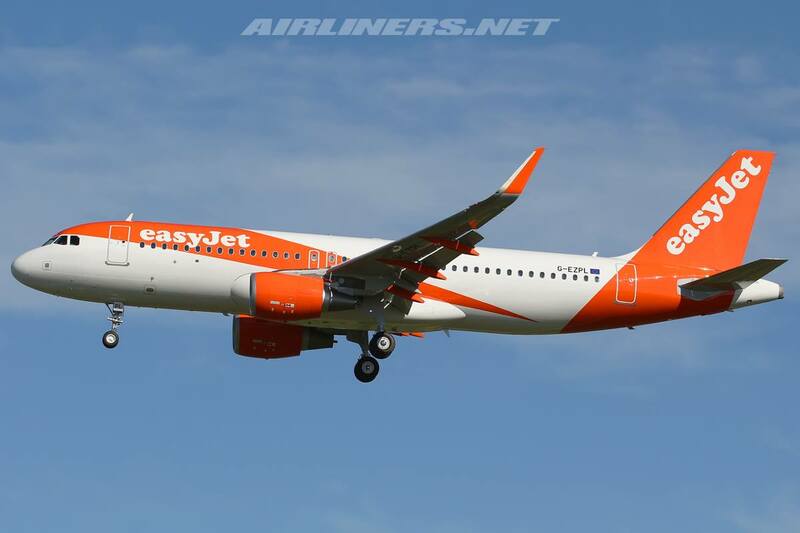 This airline initially operated with Boeing 737-200, then -300 series. 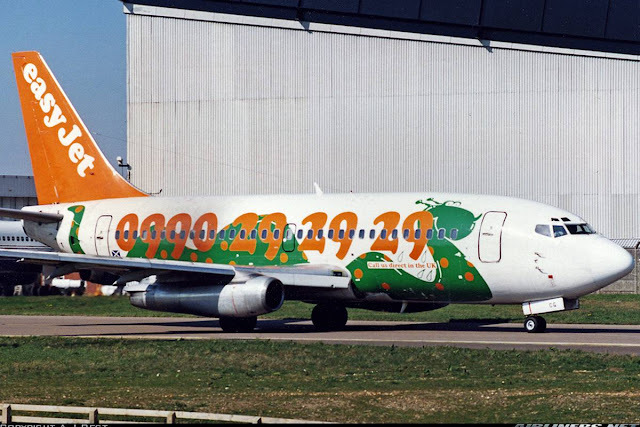 After that the -700 came in before the Airbus managed to persuade the management to switch over to Airbus aircraft. The airline placed an order of 120 Airbus A319 with options for another 120 powered by CFM-56 engines. 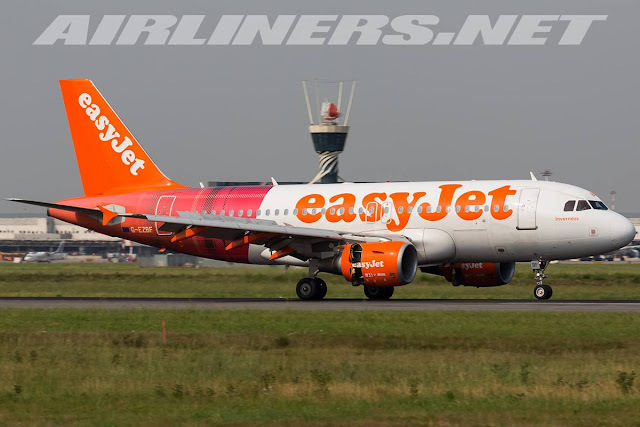 In 2003, the airline took delivery of the first Airbus A319 and what's unique about this aircraft, it has two pairs of overwing exits instead of the standard of one, this is to satisfy safety requirement since the aircraft is configured in a one-class packed cattle class. 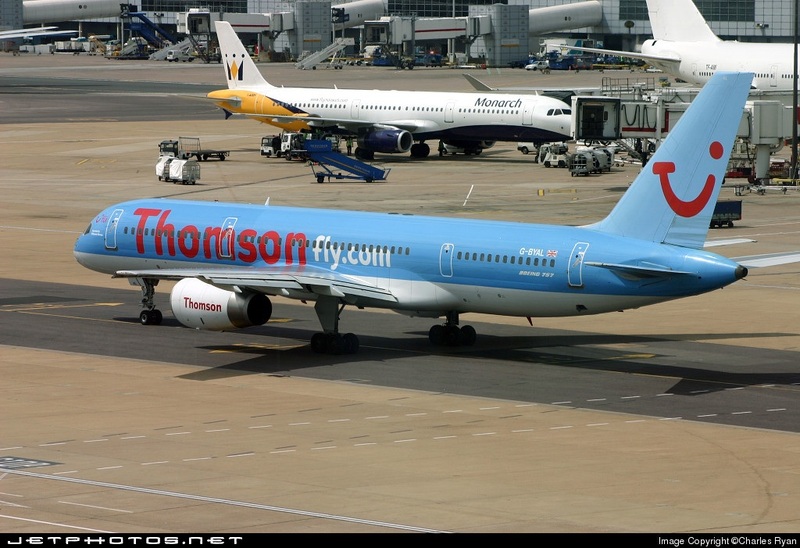 By November 2011, the airline has retired its last Boeing 737-700. In 2013, the airline ordered the Airbus A320 and introduced the first Airbus A320 in 2015 for delivery until 2017, used for larger markets and briefly operated the Airbus A321 in the same year after inheriting this aircraft type from GB Airways. 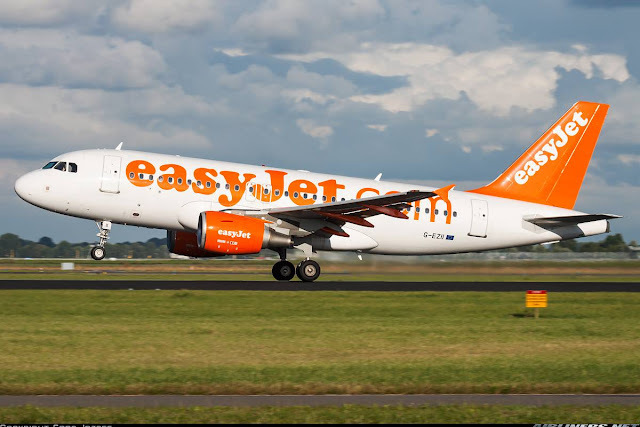 An order of the A320NEO was also announced by the airline for 100 A320NEO with an option for another 100, delivery to take place in 2017 to 2022 as replacement for older batch of A320 and fleet expansion. 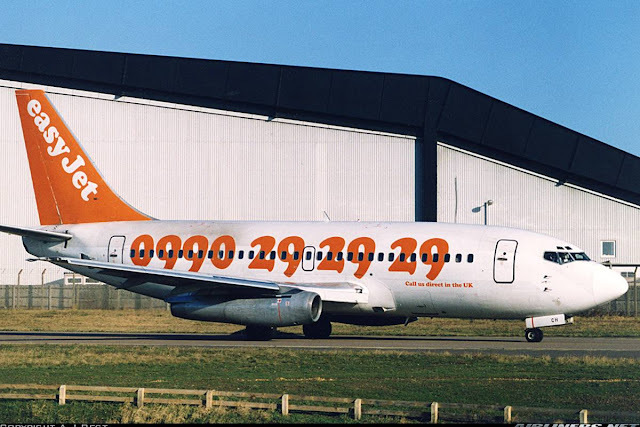 This is one of the 2 Boeing 737-200s that got this airline started! 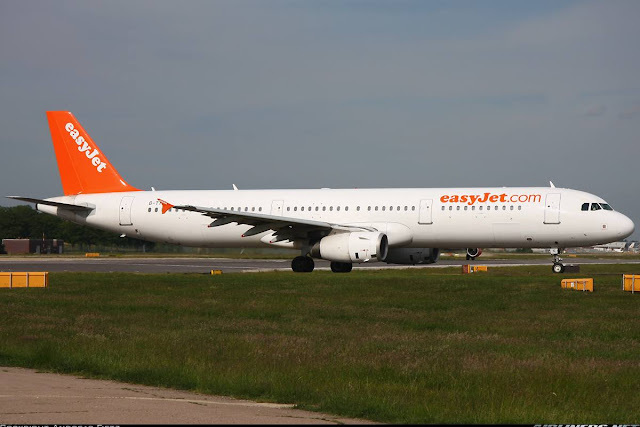 This Airbus A321 aircraft operated with the airline for a short period of time. 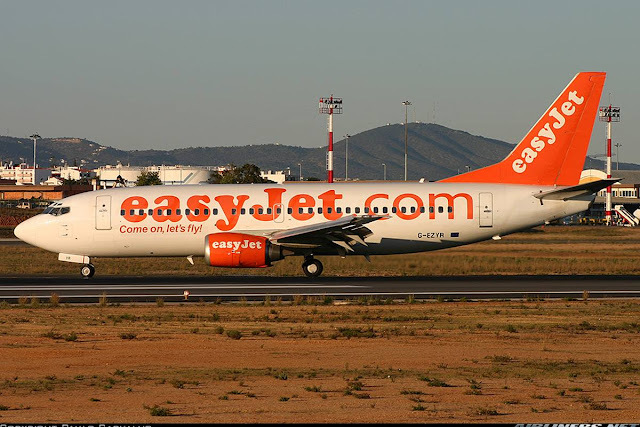 I photographed this airline's Boeing 737-700 at Madrid Airport. 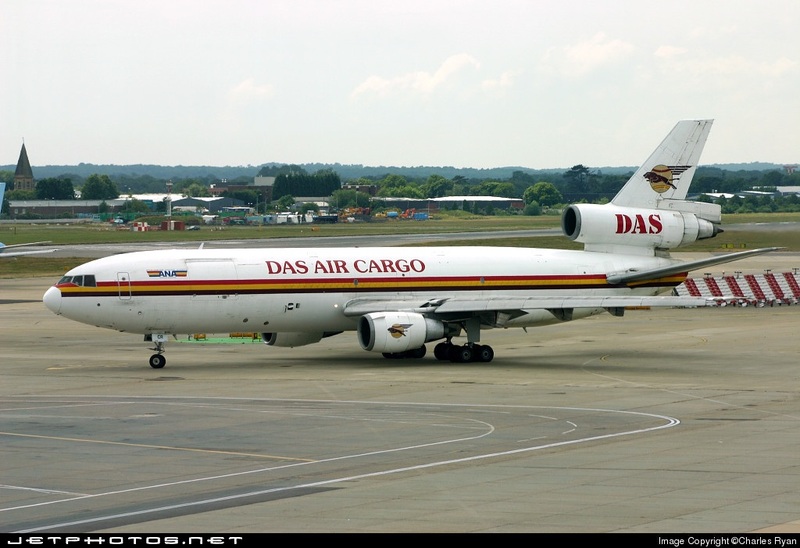 The airline also leased a few Boeing 757s for a short period of time. 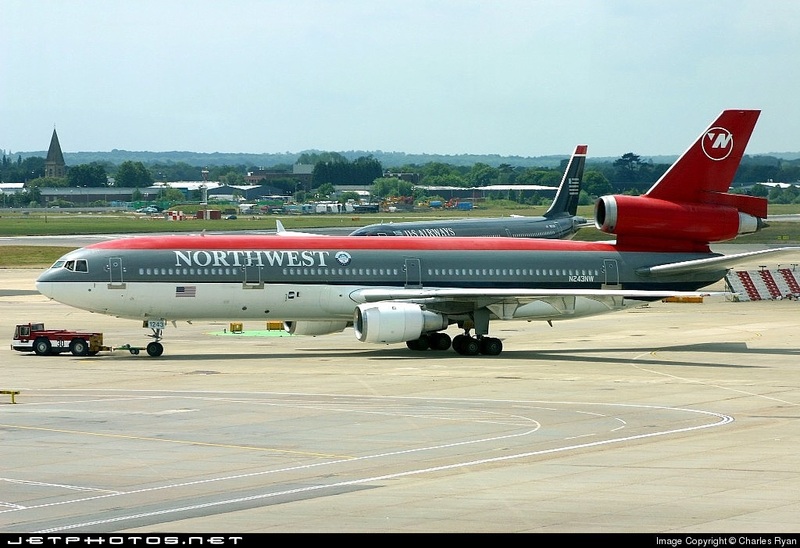 This Boeing 757-200 is not fitted with winglets. This aircraft replaces the Boeing 737-700, this is the Airbus A319 photographed in Madrid. I photographed this A319 at London Gatwick Airport. 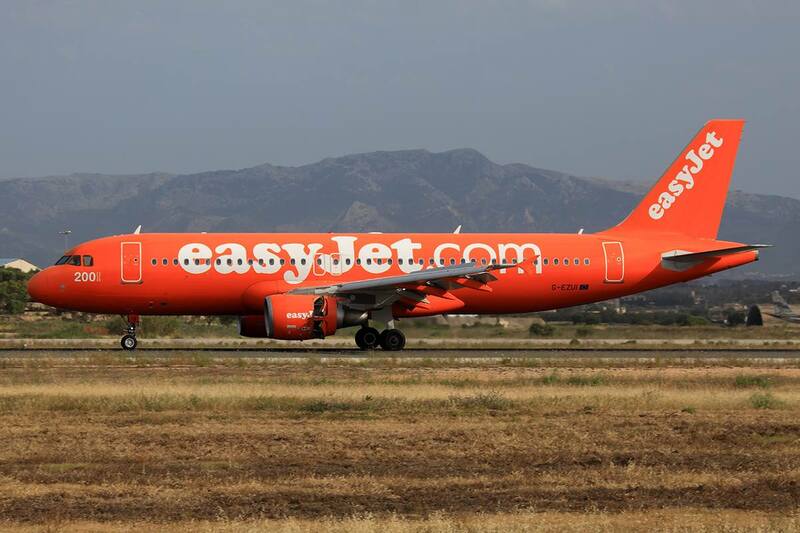 One of the airline's special livery on this Airbus A319. 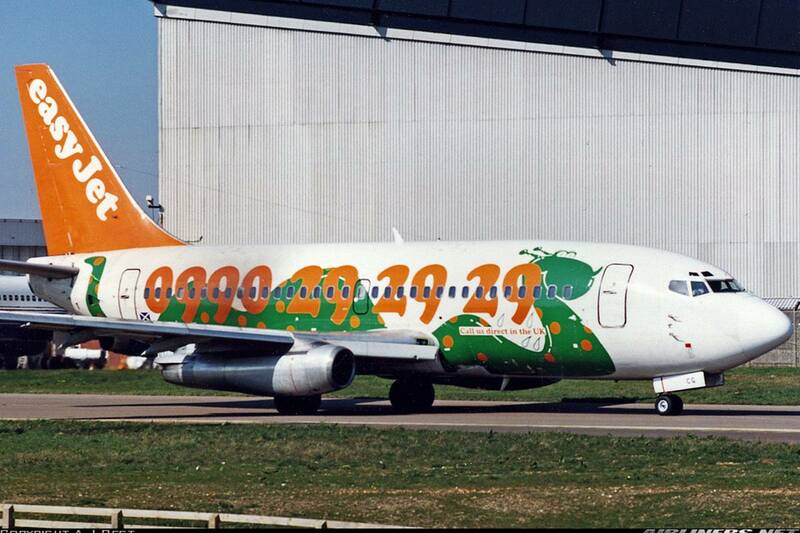 This is the airline's special livery to commemorate its 200th aircraft . This trip took place on the 29th June 2005. My sister booked the tickets for my mum and myself to travel from London to Amsterdam to visit my cousin living in the Netherlands. Naturally I was excited to find out that instead of flying on the common airlines such as British Airways, I was flying on a new airline and also on the Airbus A319 which will be my 2nd time flying on this aircraft type. Easyjet and the other Low Cost Carriers do not operate from London Heathrow, so that means London Stansted, London City and London Gatwick were our options and my sister chose the latter since Easyjet doesn't depart from London City Airport which was the nearest airport from where she lived. We took the Tube (London Public Train System) from my sister's place (Tower Hill Station) to Victoria Station, this is station you to go to take the Gatwick Express to the airport. 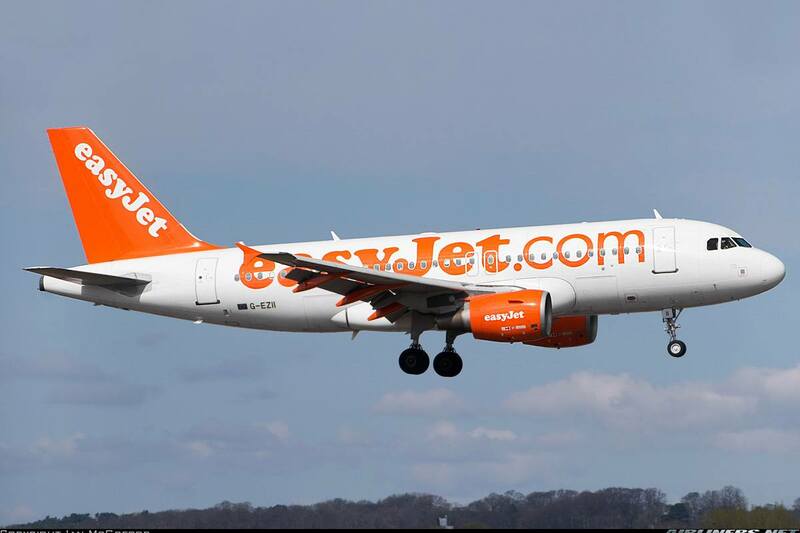 Its the fastest way to get to the airport from Central London and the operating hours is from 0435 to 0135 the next day. The journey takes around 30 minutes. The other options are to take the Thameslink from Blackfriars, City Thameslink, Farringdon, King's Cross (St Pancras Internationa) stations and Southern train company offers train service from London Victoria to Gatwick Airport via East Craydon and Clapham Junction. Look at how complicated the network is! Personally I find the Tube trains are generally reliable. However there are some days the train stations are closed and lines may be shut down for upgrading of network, that may be inconvenient for some travellers. However, there are alternative such as public buses and of course taxi which is probably the last option for some of us. You can check out some of my photos of London Gatwick and Gatwick Express on this trip report. This is the Gatwick Express's website for the London Gatwick Airport - expensive but it gets you there fast. Here is the link. Once we were at the airport, we did our check in and got our boarding pass. 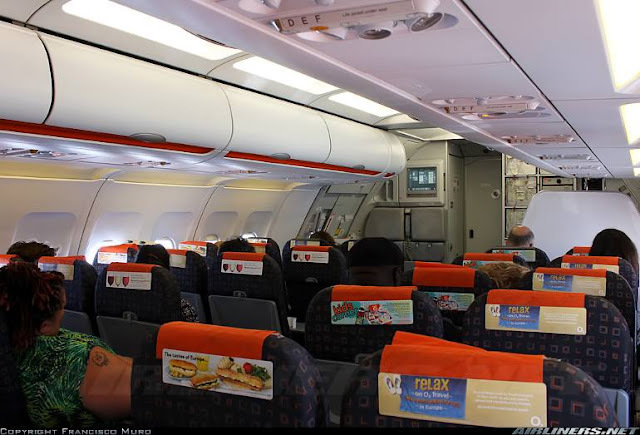 It was my first time experience the 'free seating' arrangement on a flight, so if you want a good seat, you have to be one of the first to board. Dislike this arrangement, I would rather pay for my seat. 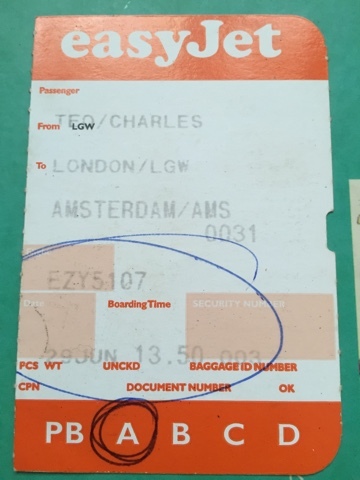 The IATA code for London Gatwick Airport is LGW. This airport was built in the late 1920s and started commercial flights in 1933. The first terminal was built in 1935 and major development took place in 1950. This airport has 2 terminals, North and South. Here are some of my plane photos taken on that day at the airport - pretty photography-friendly for aviation enthusiasts. Boarding took place on time and I remember we were to board the aircraft by group and it was free seating for all. Once announcement was made, all of us queued up and my mum told me to get the most front row but the rest were too quick for me, but I managed to get the window seat behind the wing. Unfortunately, I didn't take any photos of the cabin. So here are some of the cabin photos from airliners.net. The ride was a short 1 hour so I remember how quickly the flight went. Legroom space was tight but bearable and for the service, it was surprisingly good. The crew were very lively as they walked around the cabin assisting the passengers with pleasure, you can feel that they enjoy their jobs. Its different from the negative feedback I heard from others. Well, it all depends on your luck what kind of crew you get for your flight. This is definitely one of my better experience with Low Cost Carriers. 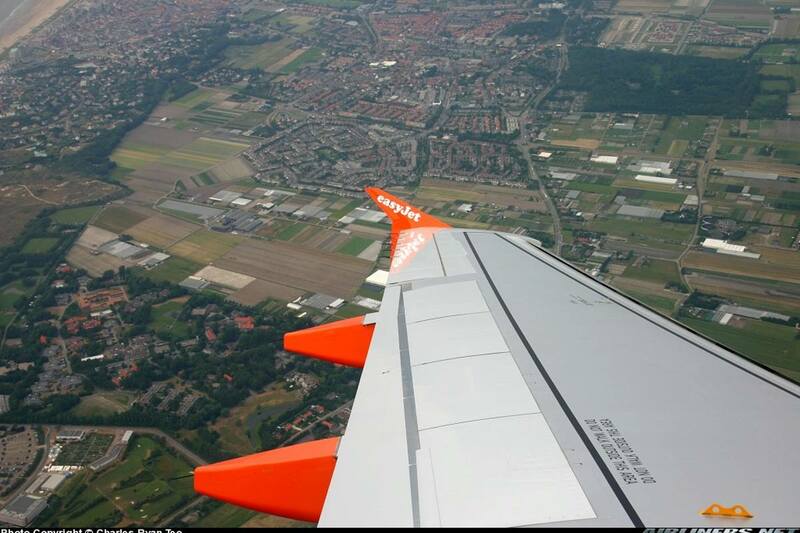 Took a window shot photo as the aircraft was making a few final turns before arriving at Amsterdam Airport. We touched down at Amsterdam early, can't remember which runway we used and we taxied for about 15 minutes before reaching our assigned gate. My sister, mum and myself agreed that this was a good flight and we would fly with this airline in the near future. This flight has taken place a decade ago, so things could be different from now, but the first impression I had was a good one and I would like to try this airline once again in the near future. Its great to add another Airbus A319 to my flight logbook, this is my 2nd time flying on it. I find it to be more powerful than the A320 in terms of take off performance. This airline has grown massively with a fleet of more than 200, and it reminds me of Air Asia in Malaysia. 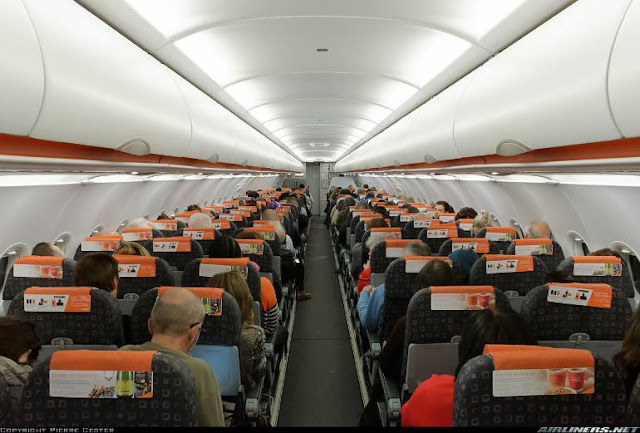 Good thing about the existence of these carriers is the air fares of premium carriers are forced to drop in order to compete but the bad thing is that drives some of the smaller premium carriers out of business. 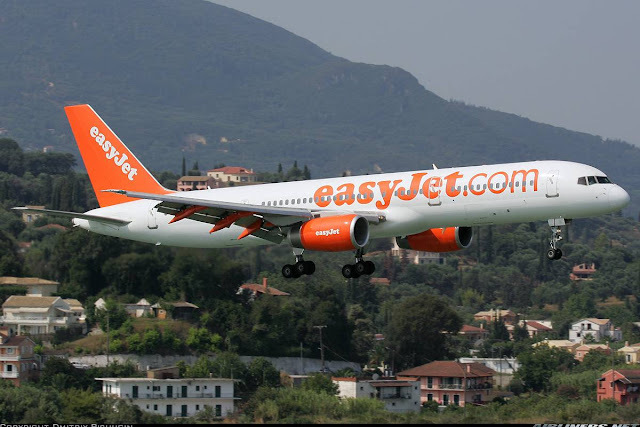 Flying now is more affordable than in the past, thanks to these Low Cost Carriers. You can check out my Ryanair flight experience over here.